Mr. Eugene Battisti, Jr. and Ms. Mary C. Ansbro have over 33 years of combined experience in handling divorce and family law cases such as divorce, dissolution, child custody and visitation, child and spousal support, division of property, qualified domestic relations orders (QDRO’s), contempt, prenuptial agreements, relocation and civil protection orders. We pride ourselves in delivering legal services of the highest standards. We set your expectations appropriately. Let us help you protect your interests while guiding you to the best possible resolution. We will advocate for your goals in Franklin County and the surrounding counties in Central Ohio. The way people transition through their divorce and other family law matters has a significant impact on their lives for many years to come. Poor transitions affect children’s, relationships with friends, school performance and connection with parents and grandparents. With respect to parents and spouses, poor transitions lead to persistent anger, lack of productivity, financial challenges and low self-esteem. However, positive transitions through family law proceedings can significantly improve children’s ability to live happy lives and become productive adults. These transitions enable adults to develop new, satisfying relationships and to adopt positive roles in newly restructured families and in society. Our Columbus family law firm provides our clients with quality legal services and personal attention, understanding that each client’s case is unique. 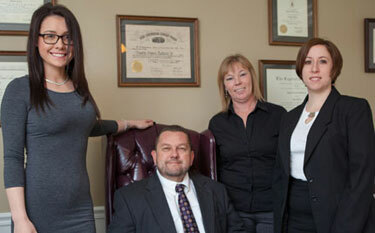 In addition to our Columbus attorneys, we have paralegal support, and office support staff. Our firm provides our clients with information about the status of you case, making sure that together we can make the best decision for you. We make it a priority to respond promptly to you by telephone or email. Our clients receive copies of all pleadings filed with the court or letters sent on your behalf. At Battisti & Ansbro, we believe Our Clients Needs Come First…we work closely with our clients as their case progresses to help ensure that after the case is complete, they can move on confidently. Our experienced Columbus family law lawyers are dedicated to being available to answer our clients’ questions and address important concerns. 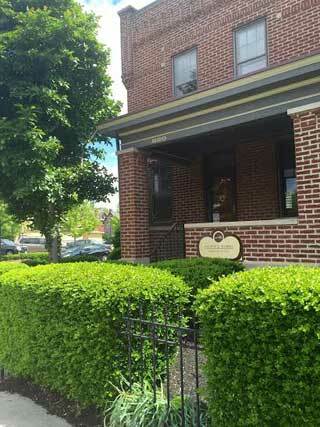 To schedule a free initial consultation at Battisti & Ansbro, please CALL our Columbus law office at (614) 444-3003.